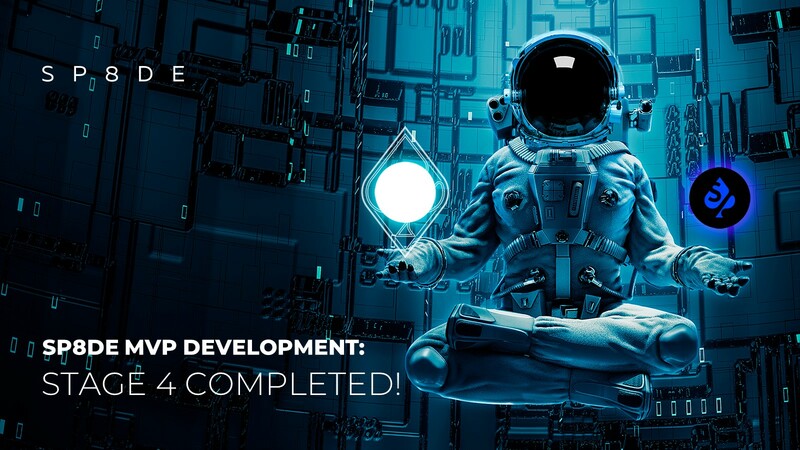 SP8DE Development in November - S P 8 D E | The Game of Chance. Changed. 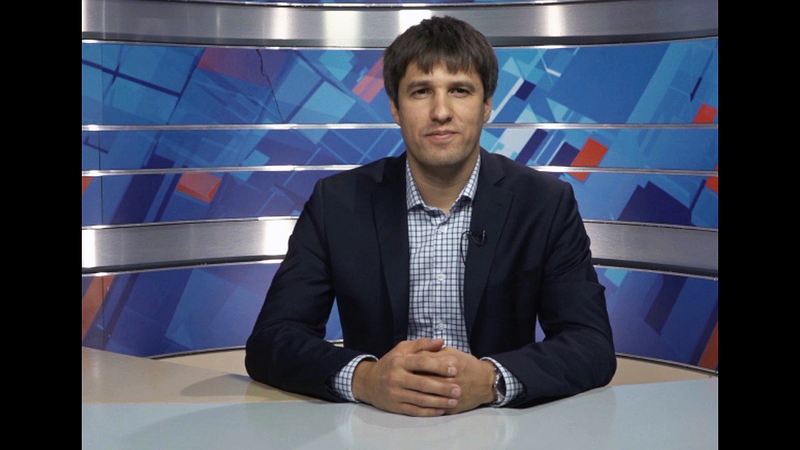 November started with a series of events targeting the Russian market with our CEO, Alexey Kashirsky, talking about blockchain and digital initiatives to a nation-wide audience interested in new technologies. We are happy to report that our team is growing. Monika Proffitt, entrepreneur, speaker, and blockchain enthusiast has become our new advisor. Her latest book, Blockchain 101: Fundamentals of a New Economy was published in August 2018, and we are happy to welcome on board a professional with over two decades of expertise in innovations and with a great passion for technology. In November we also had five developers joining our team with Alexander Gorshenev leading the department and being the CTO. Their main task will be to deploy the Cha0s protocol on the EOS blockchain to boost the scalability and decentralization. This step (set for Q1 in 2019) will allow us to execute ultrafast zero-fee transactions – an absolute must-have for provably fair gaming providing a smooth user experience. These efficient, cutting-edge solutions will power Win X – a sophisticated interactive gaming platform that we are building together with our partners. Win X will host different kinds of games to provide an extensive choice, and it will employ all the key elements of our ecosystem – Cha0s protocol, SPX tokens, SP8DE wallet and MaaS (Marketing as a service on the blockchain). To showcase the platform, we are currently testing the pilot game – Dragoshi’s Treasures – a provably fair game with one-dice mechanics. The soft-launch is scheduled for early December, for the first time and exclusively for our community. DiceGala, the SP8DE space-themed game, integrating elements of traditional and innovative gaming, will follow soon after that. As soon as the platform is launched, we can offer this cutting-edge service to the fellow developers of decentralized games (dGames). We already have a partner, a creator of blockchain games, ready to provide their solutions, and after SiGMA Malta conference we have reached many preliminary agreements for mutual integration. 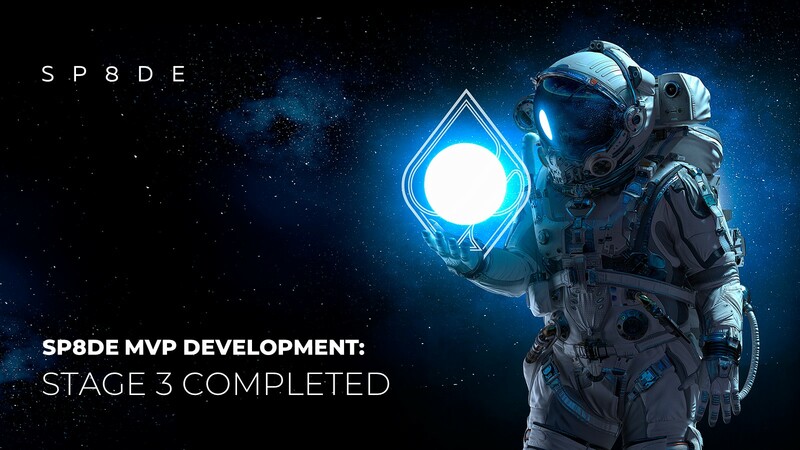 These partnership opportunities will be further explored in December, as well as exciting opportunities for the Cha0s protocol integration within the fastest growing segment of mobile gaming. These initiatives help us show our product, expand the opportunities for SPX utilization and facilitate the process of communications with all kinds of partners, including cryptocurrency exchanges. At the end of the year, there will be another surprise – who doesn’t like New Year surprises?